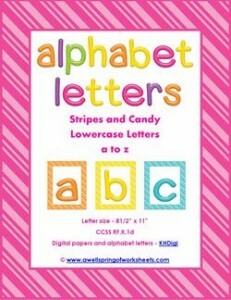 Don’t want to print each letter separately? Well, here you go. Just print this whole set!